If you’ve ever met Diana Matheson, you wouldn’t guess she’s the world-class athlete she is. She’s barely five feet tall, she’s devoted to the Sunday New York Times crossword puzzle, and she looks more at home in a library than on a soccer field. If you’ve met Diana Matheson recently, you wouldn’t guess she is coming back from a combination of injuries that make many athletes over 30 ponder their futures. Then again, you wouldn’t guess she’s over 30. Maybe that’s why one of her Spirit teammates asked if this 45-year-old reporter was her father. If you want someone to give you dramatic stories about Matheson’s rapid comeback from these injuries (torn left ACL, broken right foot), don’t talk with Matheson, who will describe them as calmly as if she were telling you how to find books on feudal Britain in the library. 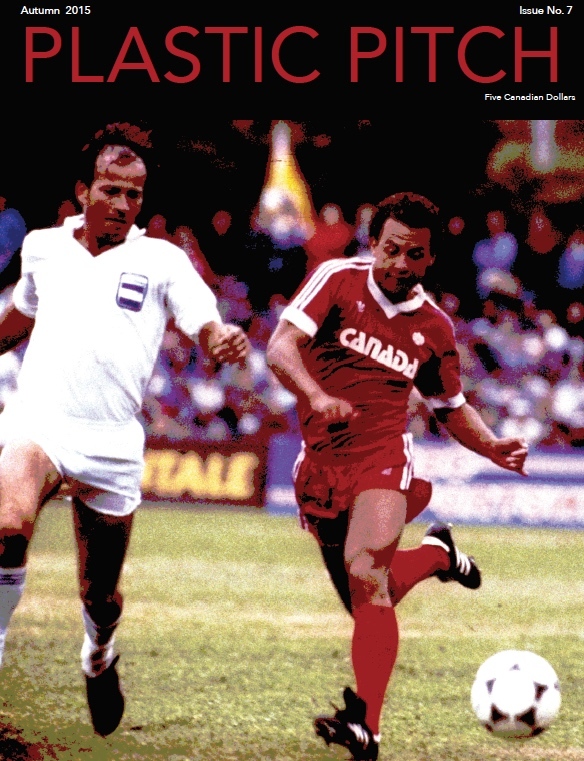 Instead, talk with Spirit coach Mark Parsons about the night the Spirit beat Houston 1-0 and immediately turned their collective attention to the TV to see what was happening in the World Cup quarter-final in Vancouver. And yes, she is that important. She was the bright spot in the Spirit’s dismal debut season in 2013. And though she couldn’t rescue Canada from a World Cup defeat, she showed in about 30 minutes of play that she still brings something special to the national team’s attack. She also makes the Spirit better; not just with her play, but her quiet leadership. The Spirit’s leaders have diverse personalities — goalkeeper Ashlyn Harris wears her emotions on her sleeve alongside her tattoos, while the inkless Matheson is perfectly capable of giving calm instructions like a good schoolteacher or using her quick wit to make a point. 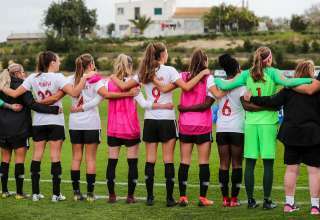 Matheson is not easily perturbed, whether she’s facing Hope Solo on a penalty kick or living in a retirement community, as she did in her first season with the Spirit, making a few friends among people more than twice her age. And she’s humble about what she brings to the mix. 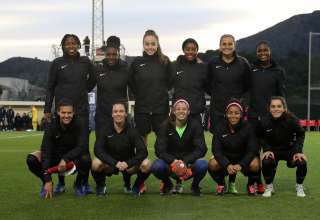 Parsons enthusiastically described the text messages she sent to her Spirit teammates during the first half of the NWSL season, while she was with the Canadian team rehabbing her left ACL. 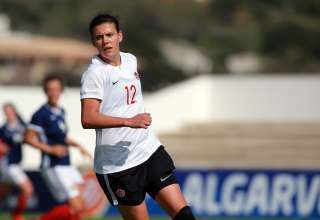 Matheson quipped that her first priority in texting the club was to remind her teammates of her birthday. 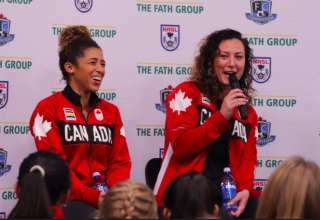 Matheson was away from the Spirit, Parsons said, because it just made sense for her to be with the Canadian team doctors for her rehab and to be with her Canadian teammates whenever possible. 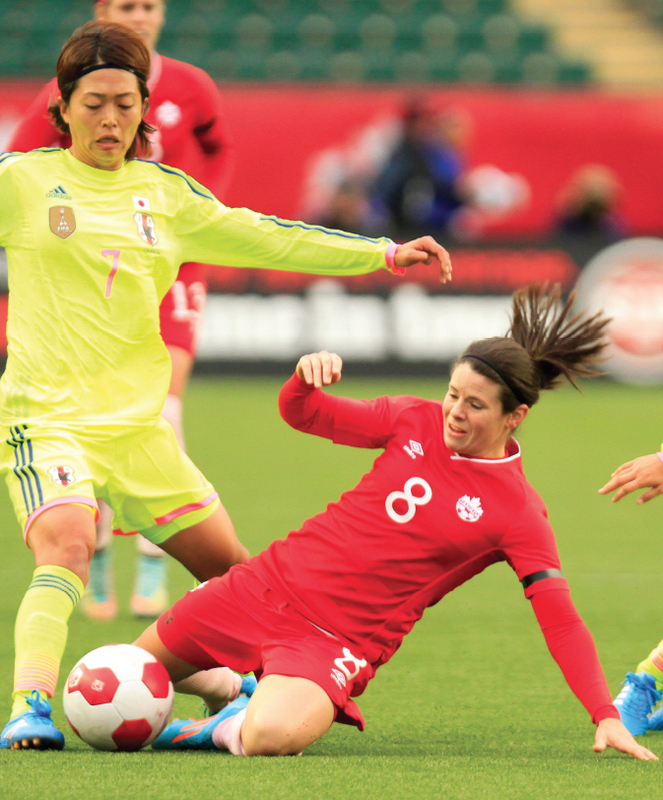 No wonder teammates and fans held their breath when Matheson tore her left ACL Oct. 25, 2014 in a friendly against Japan at Edmonton’s Commonwealth Stadium. With the Cup looming, Matheson raced through her rehab but then suffered a familiar injury, a broken foot, in March. THIS STORY ORIGINALLY APPEARED IN PLASTIC PITCH #7. Coming back from such injuries is never straightforward, and Matheson’s timeline heading into the World Cup was ambitious. She could’ve played in the round-of-16 game against Switzerland if needed. For the quarter-final against England, she was ready. 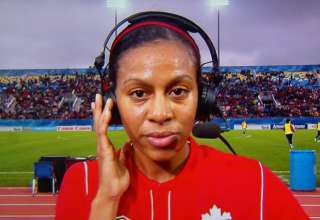 The schedule was more in Matheson’s favour when she returned to the Spirit, where the team had a break followed by three weeks of Saturday games, all at home. Parsons and the Spirit were able to manage her return carefully. Now, she’s Diana Matheson again. 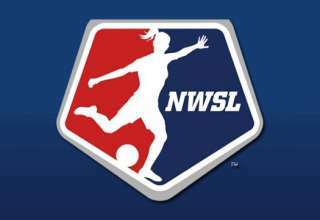 In the regular-season finale against the Seattle Reign, she showed her skill, bringing down the ball at midfield and cleanly nutmegging a defender. She showed her drive, winning a penalty kick after battling through a couple of challenges. Then she showed that rarest trait that she possesses, an uncanny sense of composure. 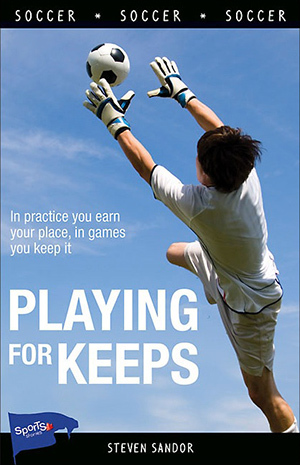 Hope Solo, the master of penalty-kick psychology, was in the net, taking her time. Matheson just waited, waited, then drilled an unsaveable shot high into the net while Solo went the wrong way. Since the return, Matheson has not yet had an opportunity to duplicate another of her tendencies — a mad dash to save a ball that most mortals would give up on. She has done that a few times in her Spirit career, never more dramatically than in a game last August against Chicago. With the game tied 1-1 in the 94th and final minute, Christine Nairn sprayed the ball into space down the right flank but overhit it. Matheson ran, ran, ran and finally slid to keep it in play. 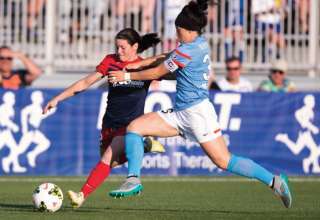 She played the ball to Lisa de Vanna, who froze a defender before slipping the ball to Yael Averbuch for the dramatic winner that helped the Spirit to their first playoff berth. That’s one of many reasons Spirit fans have embraced the woman who, in other situations, is a major rival of their own national team.